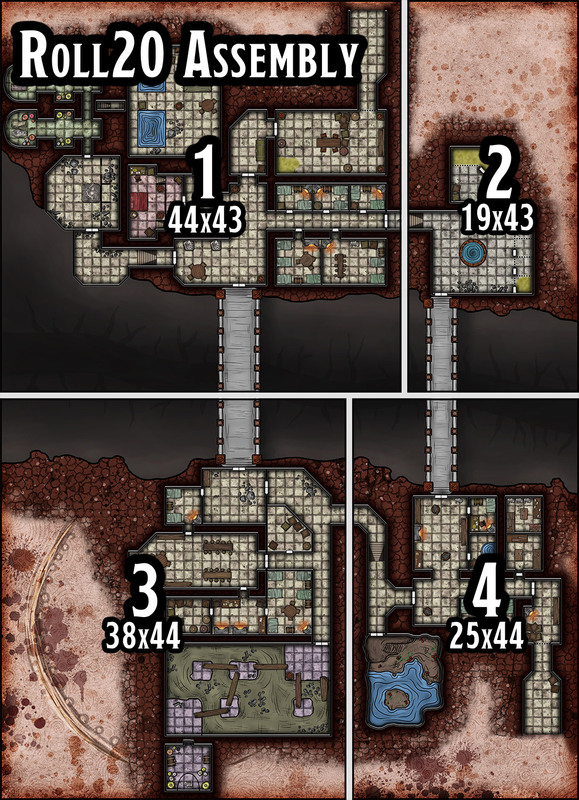 Quality content, cartography, and adventures for fantasy games. Copyright © 2019	Derek Ruiz. DON’T FORGET TO VISIT OUR MAP INDEX AND OUR PATREON FUNDING PAGE! This illustration and adventure were released exclusively for my paying subscribers at Patreon. Feel free to check out my Patreon site here. This happens a few times a month but I will keep on updating this website with awesome new content. My patrons get PDFs like this several times a month. You can download this one for free by subscribing to the newsletter. Don't miss anything and receive all the updates directly. 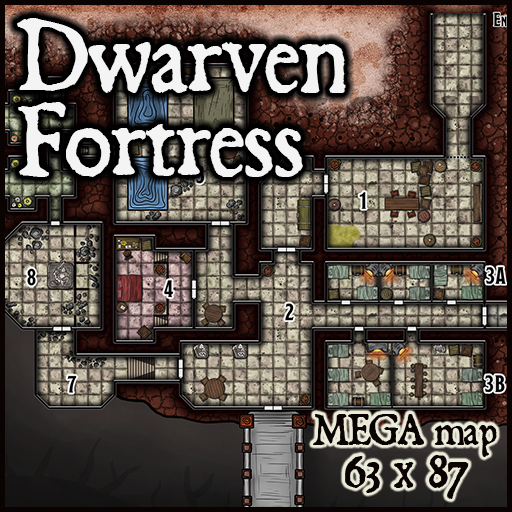 Content includes maps, guides, articles and aventures ! I am a D&D and GURPS player and DM since 2000. I enjoy reading fantasy and sci-fi books. Recently I started writing and creating my own content. I love to share what I write. Copyright © 2019 Derek Ruiz.